The fourth Microsoft Data Center Academy will open this year for students at the DMACC West Des Moines Campus, representatives from Microsoft Corp. and Des Moines Area Community College announced Thursday morning. 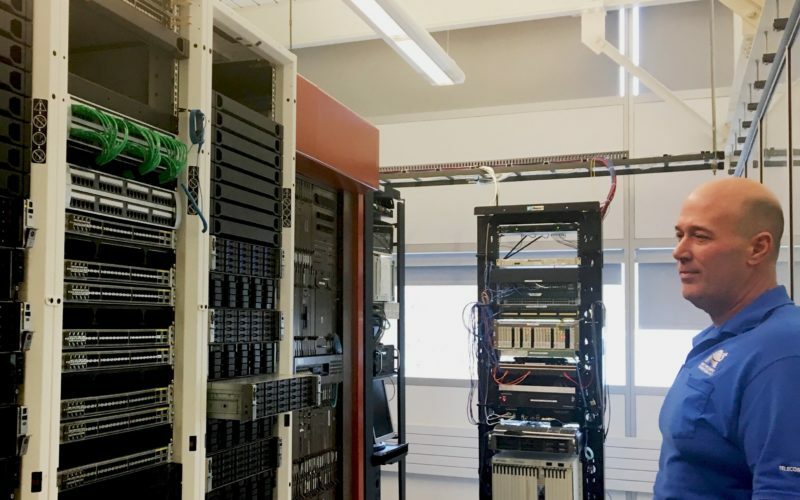 The new academy, located on the second floor of the West DMACC campus, features donated, decommissioned Microsoft data center equipment worth an estimated $71,000, including 18 servers, said Paul Englis, senior program manager for data center community development at Microsoft. Microsoft also announced an additional $60,000 in student scholarships for the Data Center Academy aimed toward students in groups typically underrepresented in the technology workforce. Classes will begin in West Des Moines on Jan. 7. 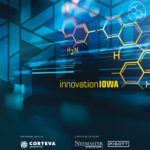 Companies ITRenew and Baker Electric also donated time and resources to establish the academy, DMACC West Des Moines Provost Tony Paustian said. The Data Center Academy will train DMACC students in infrastructure cabling, fiber optic testing, computer network connectivity and cybersecurity. Microsoft has three other academies in Virginia, Wyoming and Washington state. The mock data center has approximately 500 terabytes of storage space, said Jay Nickelsen, network technology program chair for DMACC West Des Moines. Class sizes for the lab will be about 14 students. Entry-level job salaries range between $30,000 and 40,000, Nickelsen said. Academy graduates can either enter the workforce or pursue a two- or four-year information technology degree. “The jobs are plentiful at all kinds of different companies. That’s what’s exciting for us as trainers, instructors, is we don’t know where [students] are going to end up. It might be in a data center, it might be Wells Fargo,” Nickelsen added. Microsoft has two data centers in West Des Moines with groundbreaking plans for a third one; nearby, Altoona has three data centers (one owned by Facebook and two owned by LightEdge Solutions) and Apple plans to build a data center in Waukee. Microsoft has been working on the concept for Central Iowa since midsummer, Englis said. The first academy was established in Virginia in August 2017. “This is the first time we’ve brought this program to the Midwest. It’s an important program for workforce development, for building a skilled pipeline of IT workers that not only work in our own data center, but can work in any job in the IT sector,” Englis said. The new DMACC academy is an extension of the company’s community development work, Englis said. Microsoft has partnered with the city of West Des Moines and T-Mobile’s EmpowerED program for the last two years to develop a free community Wi-Fi access system pilot to Valley Junction homes and businesses and Hillside Elementary School students. In that project, the city of West Des Moines recently received clearance from community block grants to launch around mid-December, Englis said. Students at Hillside Elementary School have received free mobile hot spots to take home from T-Mobile; Microsoft is paying the data plan rates. Englis will also attend the groundbreaking ceremony later today of the Justice League of Food Commissary Kitchen at the Foundry in Valley Junction. “We’re really trying to be a contributor to the community,” Englis said.